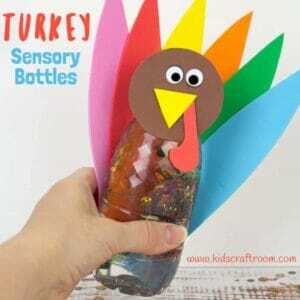 Thanksgiving Turkey Sensory Bottles are a lovely calming sensory play idea. 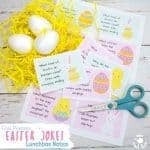 They’re lots of fun, simple to make and a great way to unwind this holiday. 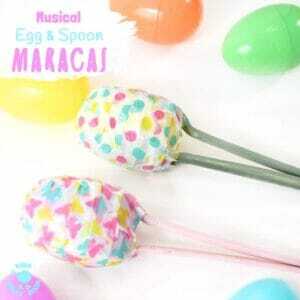 Kids will love learning how to make Easter Egg Maracas and making their own music! 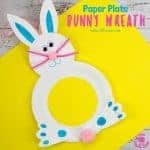 It’s a simple Spring craft for all ages and a great way to encourage listening skills, music and movement! 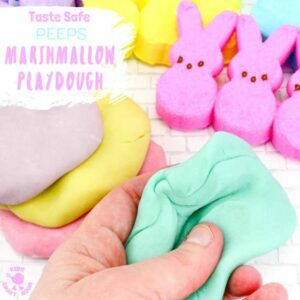 Ewww! 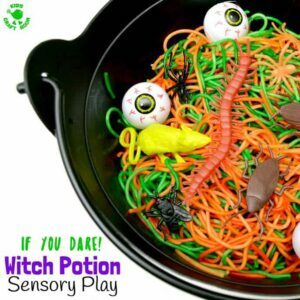 Are your kids brave enough for a session of Eerie Eyeball Slime sensory play? 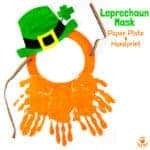 It’s green. It’s gooey. 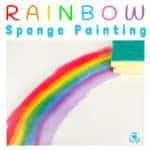 It’s slimy. It’s gruesome. It’s only for the bold! 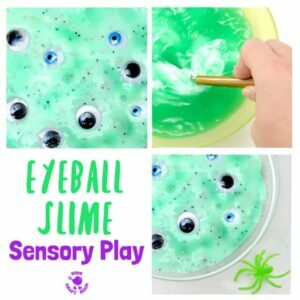 Eyeball Slime is perfect for some Halloween sensory play or whenever your kids want to role play witches, wizards and all things potion making. 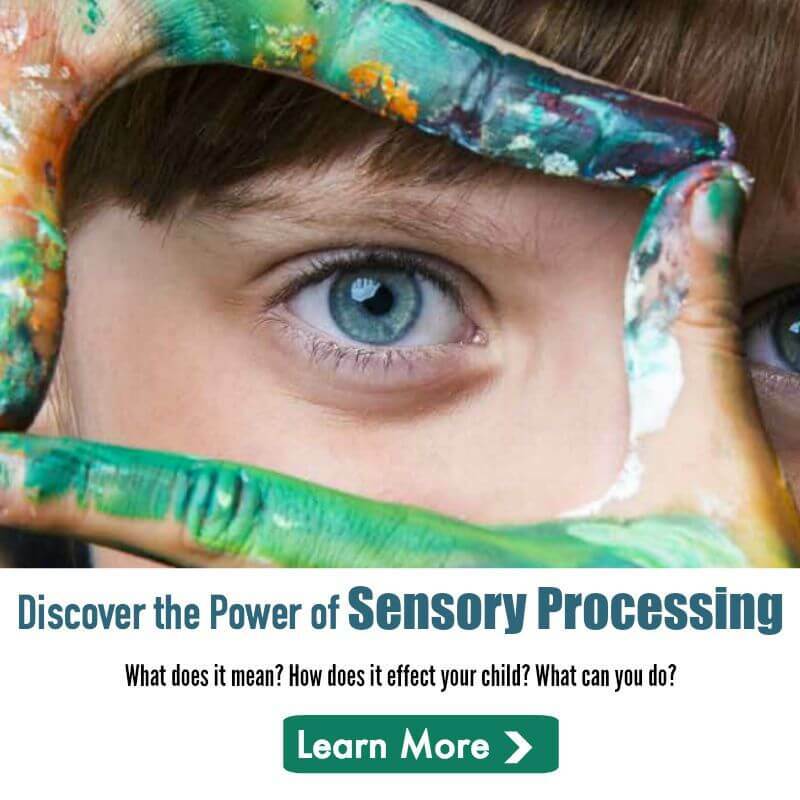 Sensory play is always such an enjoyable and wonderful way for kids to learn, explore and express themselves. 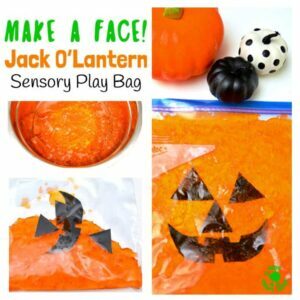 This Make-A-Face Jack O’Lantern Sensory Play Bag is a fun and mess free Halloween play idea kids will love. 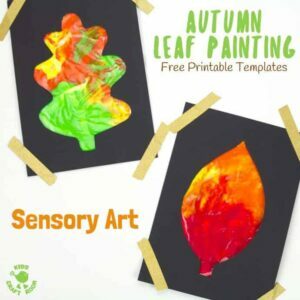 Have you made sensory bags before? 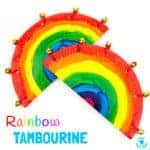 Give them a go, they are such a fabulous sensory activity for kids. 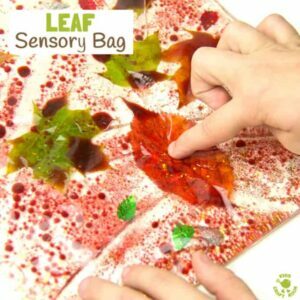 Here we show you how to make an oil, water and nature inspired sensory bag that’ll have you and the children ohhing and ahhing. 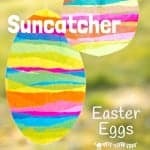 They are so beautiful!